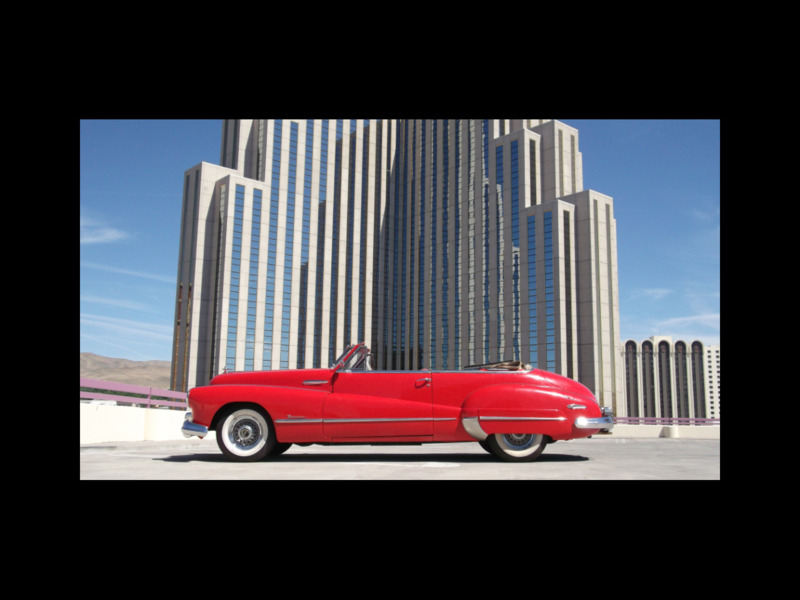 Stock and mostly original 1947 Buick Roadmaster Convertible. This very rare Buick runs and drives very well with the correct 320 cu in Straight 8 and 3-speed manual transmission. The power top and power windows work. This is a driver quality Buick. Please take a look at the pictures and feel free to call us with any questions. David 775-843-2549, or Sharon 775-848-9630. Message: Thought you might be interested in this 1947 Buick Roadmaster.